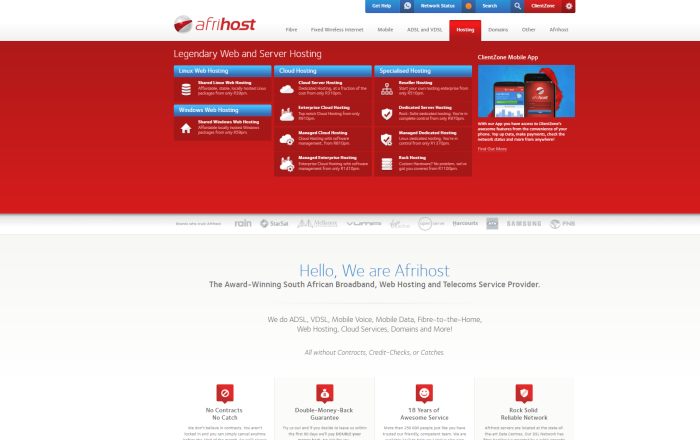 *A2 Hosting is not based in South Africa. The Uptime and Response Time statistics listed, are displayed as an average of the previous month (March 2019) for live websites that I own on each of the hosting companies. It’s crucial to have reliable South African web hosting for your business! Imagine for a moment that your business is running a 24-hour special sales promotion..
You’ve done a great job with your marketing and getting the word out. Thousands of customers have their bank cards out and are rushing to your website to make a purchase. You eagerly await the avalanche of sales and revenue. At the most important part of your promotion, your website is down! Not only have you lost thousands of rand in revenues, you’ve also just lost thousands of new customers and damaged your reputation. 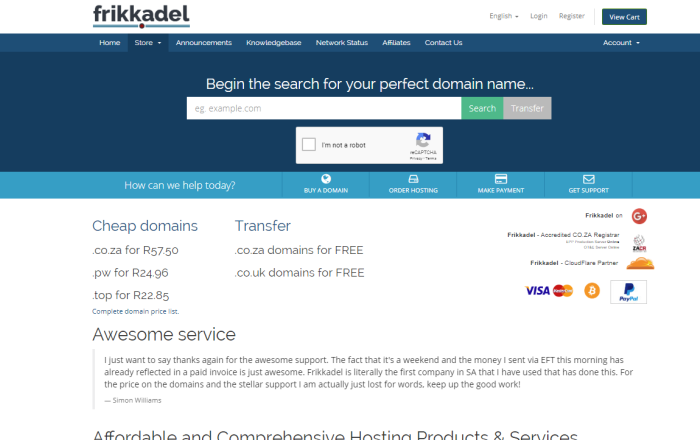 ..All because your South African web hosting company was unreliable. This may seem like an exaggerated story, but the truth is, this happens daily and affects hundreds of businesses around the world. In today’s times, there is no arguing that your website is the most lucrative asset when it comes to gaining customers and generating revenue. By not having a website, you are at a major disadvantage to your competitors. Because more and more people in South Africa are using their phones, tablets and pc’s to search for your products and services on the internet and you are nowhere to be found. This is why it’s crucial to build your website on a reputable South African web host as this provides your business with a solid foundation and ensures that your website isn’t down when it matters most. 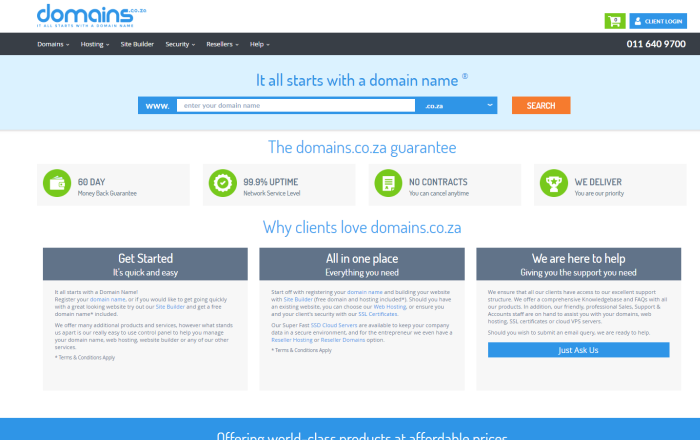 The intention of this website is to provide you with all the information you need to choose the best web hosting in South Africa for your business needs. I provide useful information and review the different hosting companies that I use in order to help you make a well informed decision that will benefit your business for many years to come. You are welcome to check out my main digital marketing website at YGSC.co.za to have a look at the various services I provide to assist your business. Got your website hosting sorted? Great. Now you need somebody to build your website. You can click the link to view my website design service. Make sure you checkout my exclusive free bonuses as well. At a minimum, look for a hosting company that offers phone and email support. Ideally you want them to also have an online chat system available. A good way to test their support before you buy is to email them a general enquiry and see their response time. If they get back to you within 48 hours, they can be considered a good option moving forward. You want your website to always be up. No hosting company in the world can guarantee 100% up-time due to unexpected and unavoidable disasters etc… So you want a host that a web host that offers as close to a 100% up-time guarantee as possible (98%-99.9%). Your website hosting company should be able to sort out any technical problems and respond to enquiries in a timely manner. Technical issues on a website getting daily visitors can result in you losing thousands of rands. Often hosting companies that offer ridiculously low pricing are sharing server resources with too many users, this results in extremely slow loading times for your website due to the high demand for server resources. Leading to a poor and frustrating experience for both you and your web visitors. 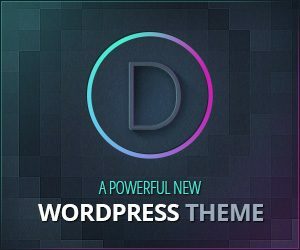 As the name implies, with shared hosting you are sharing your web-server with many other users. This is by far the most popular choice of hosting when just starting out as it’s extremely affordable and reliable. The only downside with shared hosting is the fact that you are sharing the server load with others. And if another user does something silly, it can affect the performance of your website. Think of shared hosting the same as flying economy class. If shared hosting is like flying economy class then dedicated hosting is definitely the first class upgrade. The main benefits of dedicated hosting is that you aren’t sharing your server with anybody else. Resulting in faster loading times and you won’t be at risk of other users messing something up and crashing the whole server. Dedicated hosting is a lot more expensive but well worth the price. This is essentially buying multiple hosting accounts at a wholesale price. You can sell the hosting to others for profit or use it for multiple websites you own. If you do plan on selling hosting to others, be aware that you will be responsible for handling customer support issues. Virtual Private Server hosting is definitely not for complete beginners. What this basically means is that you have complete access and the ability to install software and custom scripts according to your exact requirements. VPS hosting is a lot more expensive then other hosting but with good reason due to the various improvements in features and performance and the level of customisation available. You can read more about the different hosting options in more detail here. Personally I wouldn’t recommend ever going with free hosting, I used any free hosts here in SA but have tried it with US hosts and the overall experience left a lot to be desired. Remember, your website is a business and should be taken seriously. So if you aren’t willing to sacrifice one meal at KFC a month and invest R30 – R50 in solid hosting, are you honestly in a position to take your business online? Ads – In order to cover their overheads and generate revenue, most free hosts run ads on your website. Your website visitors will be bombarded with adverts when they browse your site. This makes you look bad and leaves your visitors extremely frustrated. Security Risks – Thousands of websites get hacked everyday. You’ll find that a lot of these websites that fall prey to hackers residing on free hosting. These hosting providers aren’t investing in state of the art security to keep your website safe. Poor Customer Service – You can expect very little to zero customer service. Remember.. You get what you pay for. Many businesses make the mistake of taking out an expensive hosting plan at the beginning and end up not even needing a fraction of the resources offered in their plan. It’s always better to start on a smaller plan and work your way up. A good host will be able to upgrade your plan painlessly. 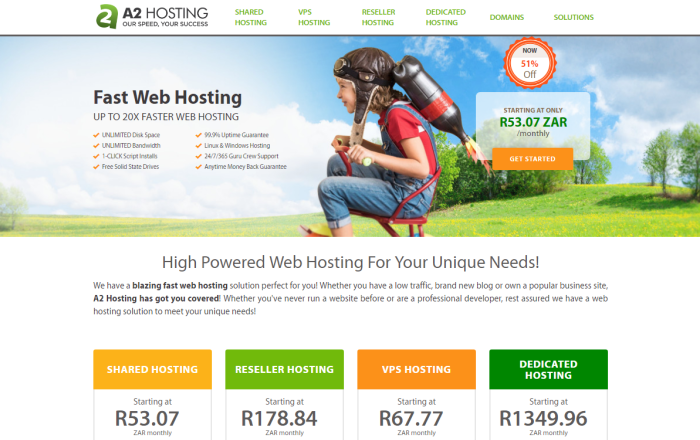 Thinking about switching to a new South African web hosting service? There is many reasons why you might consider moving your website to a different website hosting company. Your current host might not be able to sufficiently cater to the expansion of your website and growing needs of your business. Whatever your reason, don’t feel as though you have to stay with your current host, you need to do whats right for your business.